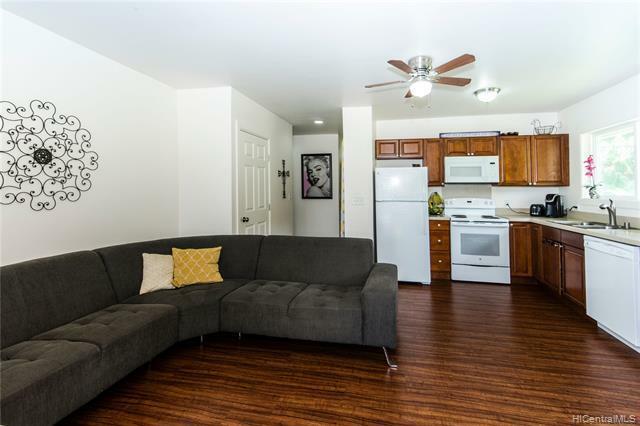 Must see quick before it’s gone! 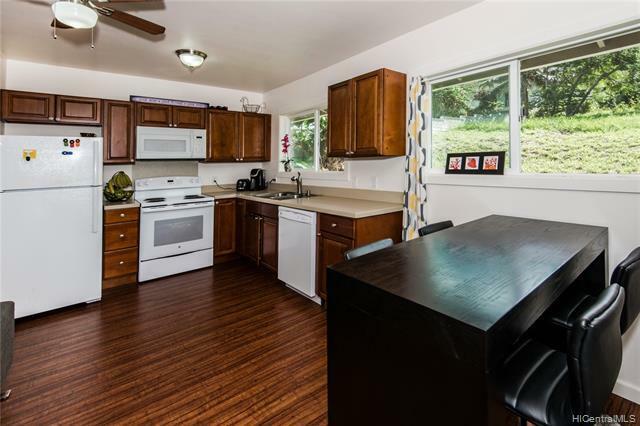 Houses like this do not come up very often and it won’t last long. 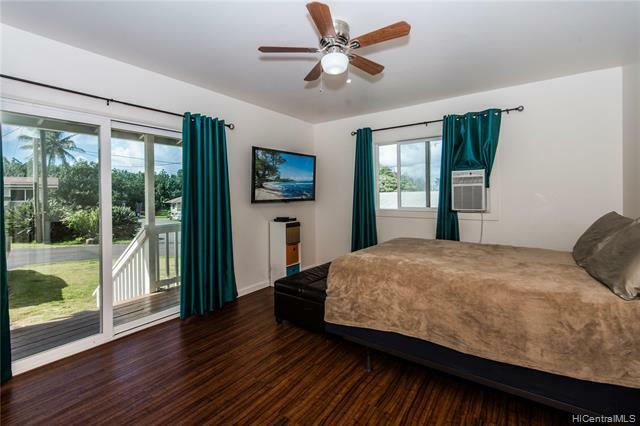 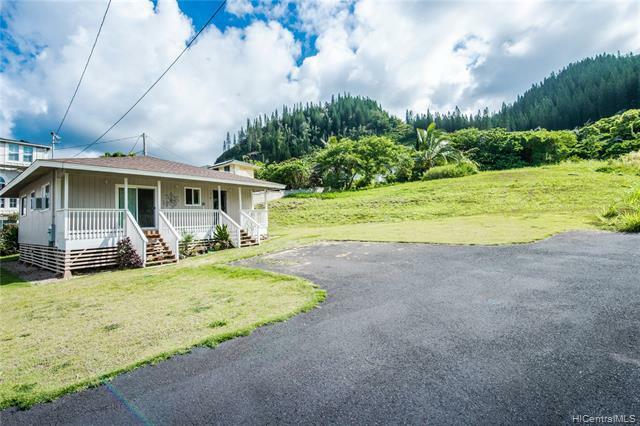 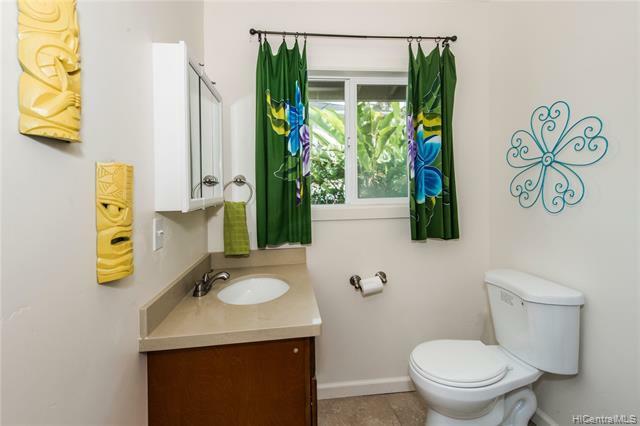 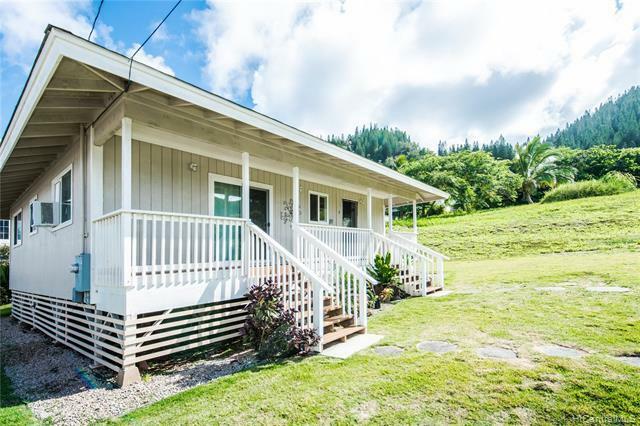 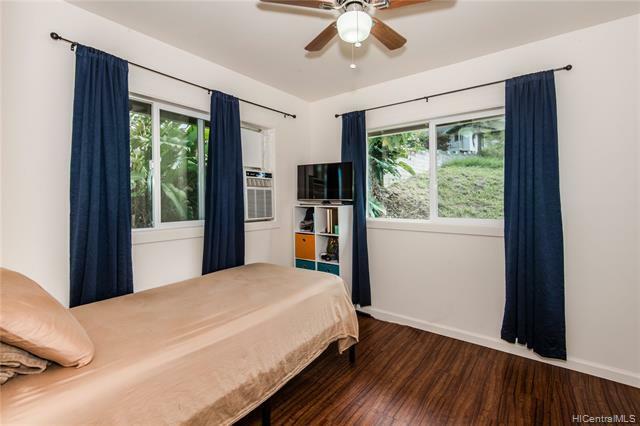 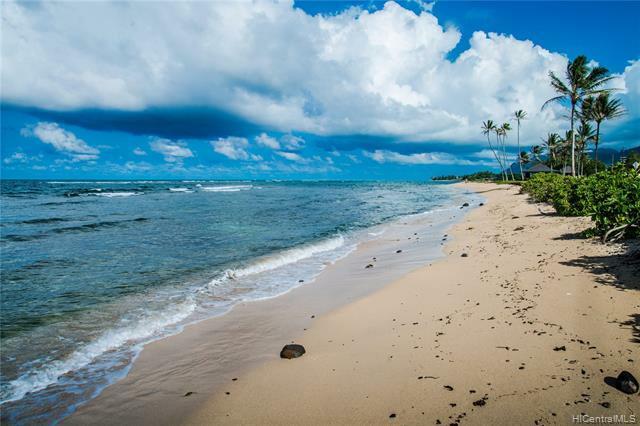 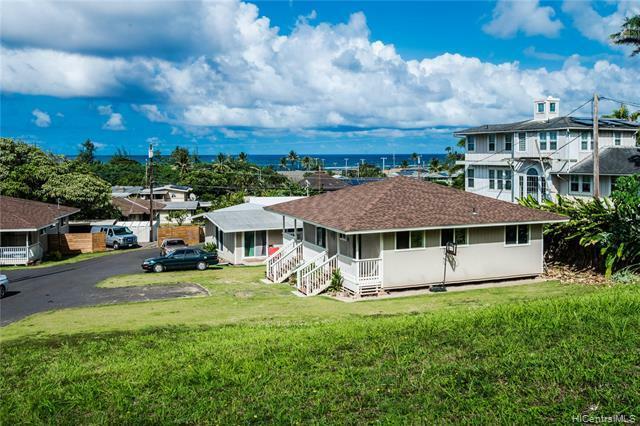 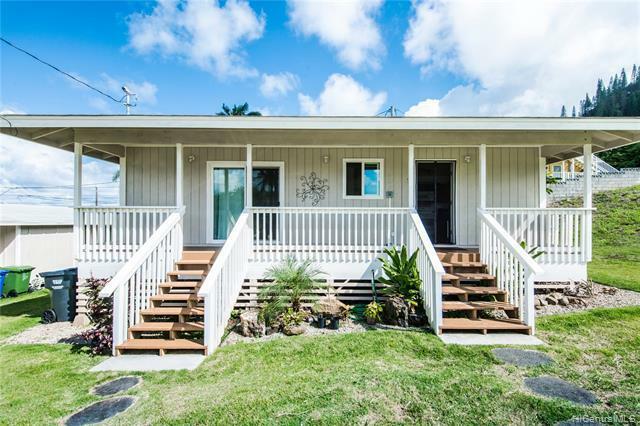 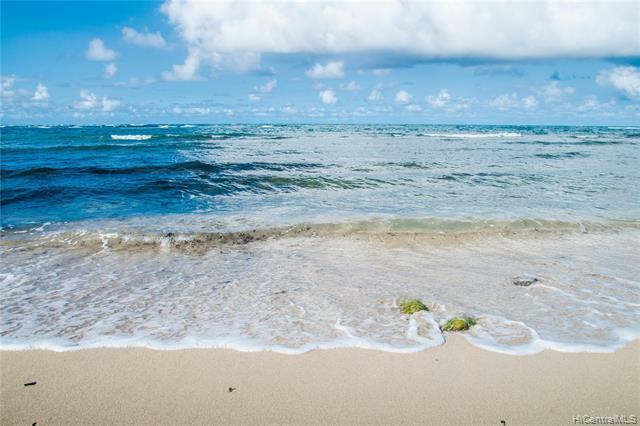 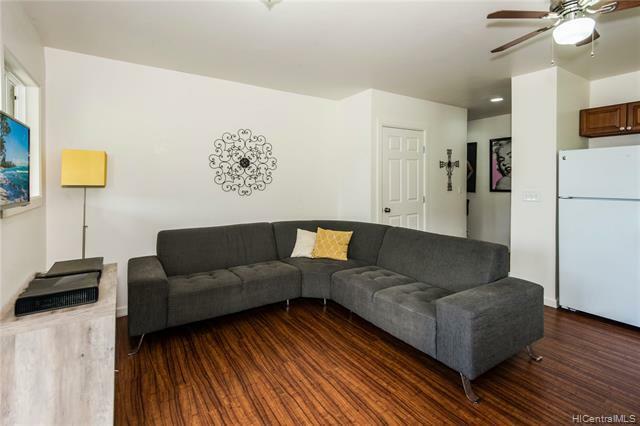 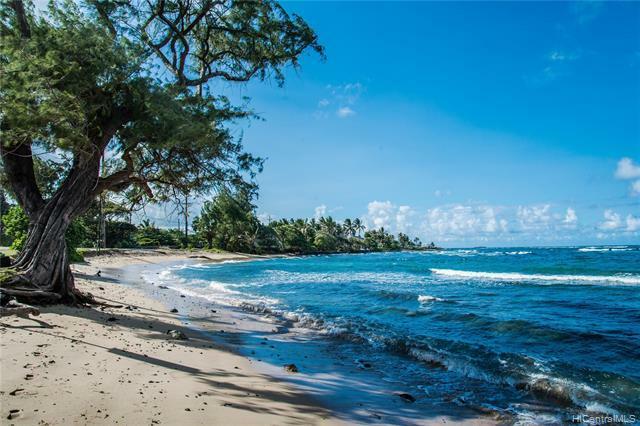 Hauula Hideaway is a small quiet community and this home was completely remodeled in 2015 and is in move in ready condition. 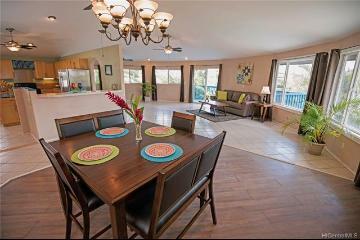  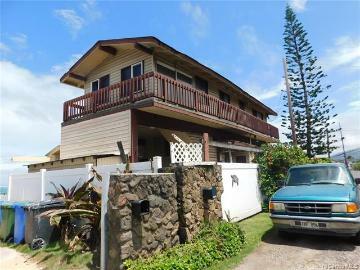 There are fantastic views of the Ko’olau’s and the ocean from this well designed 3 bed/3 bath home. 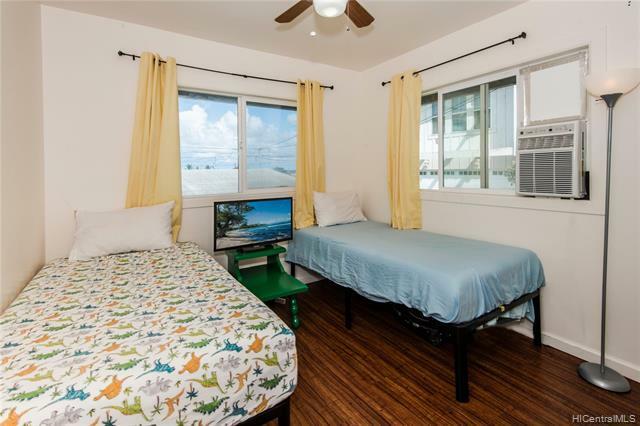 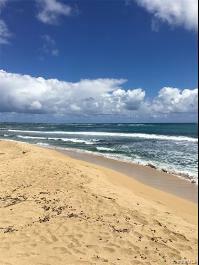 The location is great, the beach is right down the street. 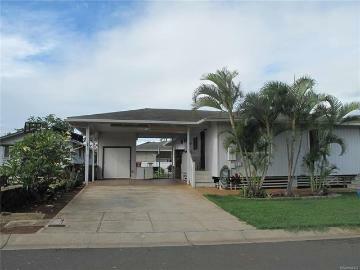 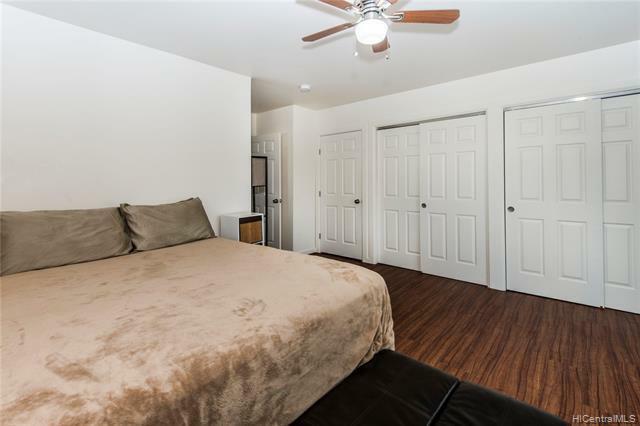 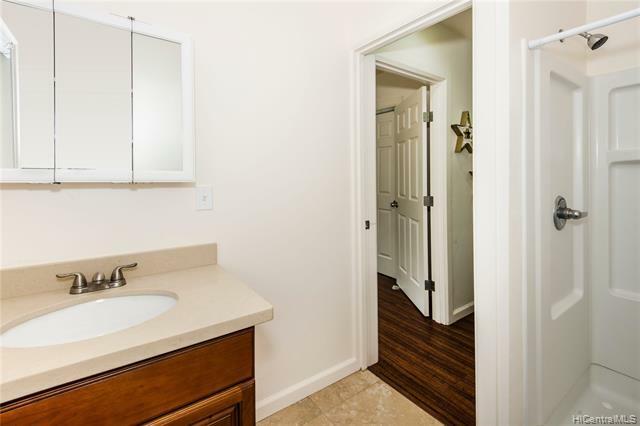 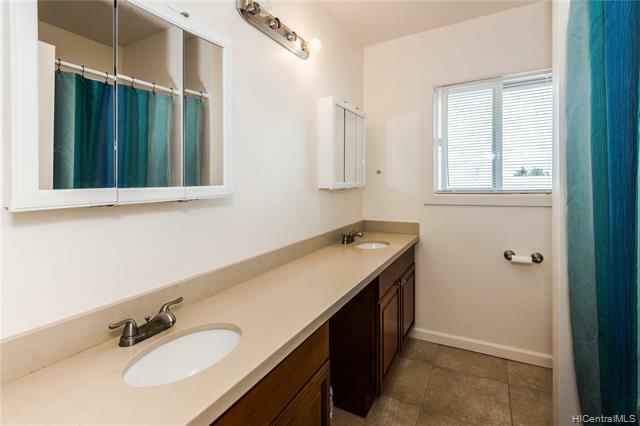 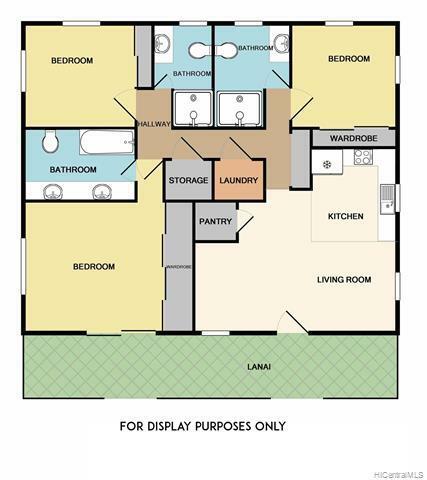 The master has a separate entrance that offers many possibilities for extended family or possible rental. 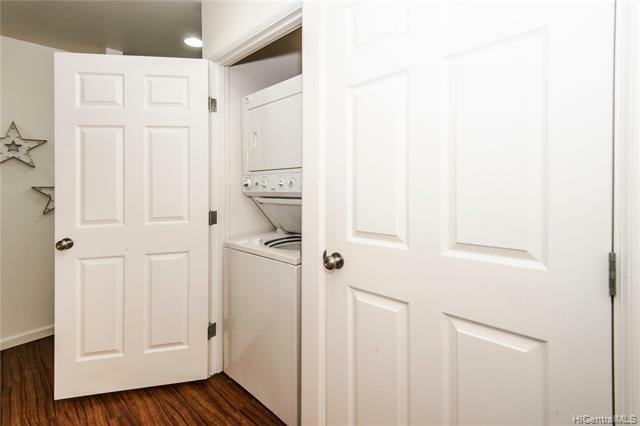 It’s on a huge lot with plenty of potential to expand. 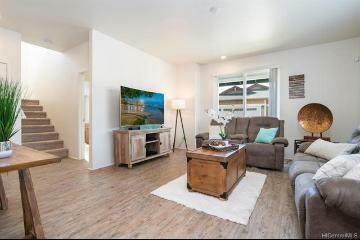 See our online tour and come visit our first public open house on 2-10-2019 from 2-5pm. 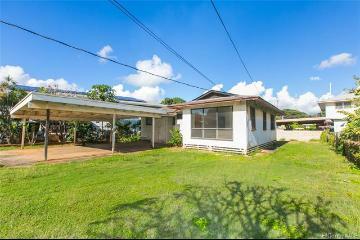 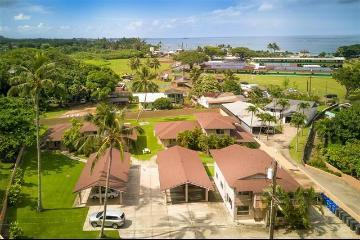 54-055 Waikulama Street, 7, Hauula, HI.